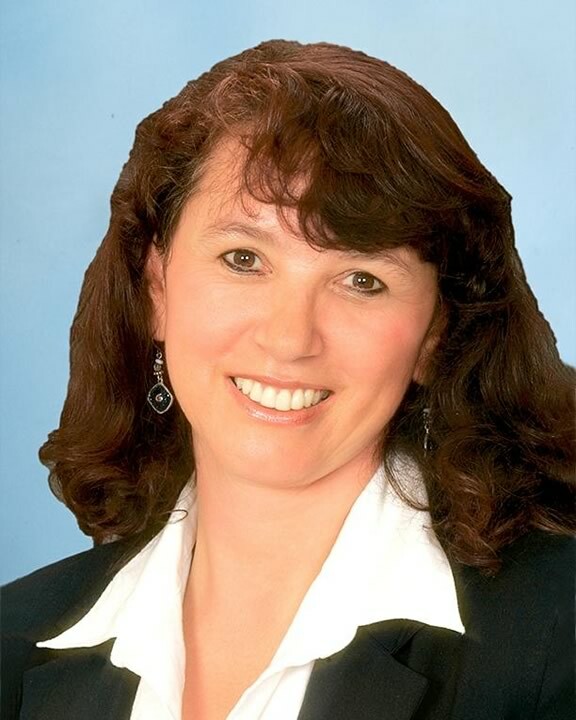 Rosa Maria Valdes has demonstrated a high level of skill and knowledge as a real estate agent. She pledges herself to be honorable and abides by the golden rule, to serve the community and the clients well. She builds trust and credibility with her clients by being loyal and responsible. During her 11-year real estate career, she has had the opportunity to accomplish many goals and prepare herself as a professional to better serve her clients. She has obtained designations such as CIPS (Certify International Property Specialist), SFR (short sale, foreclosure, resource certification) ABR (Accredited Buyer Representative) and she attended to courses like Landlord/Tenant law for residential property manager. GREEN, NHCB (New Home Certify Buyer). At present Rosa Maria is a Broker Associate and she is working in her master’s degree in a GRI (Graduate Realtor Institute). She has a degree in Agricultural Technology from her home country, Colombia. She worked as an Agricultural technologist caring for farm animals and growing crops. She has also served at Peace United Methodist Church in Hunters Creek as a member of the board of trustees from 2013-2015. She has lived in the Hunters Creek neighborhood since 2001 when she moved from Toronto, Canada with her husband and three beautiful girls. Rosa Maria is fluent in English and Spanish both oral and written. Some of her may other attributes include having a positive attitude, a great work ethic, and good communication skills. She has used these skills to work with clients from many countries such as Colombia, Chile, Brazil, Canada, India, China, Europe, U.S.A., and Haiti. Rosa Maria’s hobbies include cooking, listening to classical music, reading, spending time with her family, her cats, and swimming. She loves to travel, loves diverse culture including testing food from other countries. If you are looking for a hardworking, competent and fun-loving Realtor, Rosa Maria is the perfect person to help you!